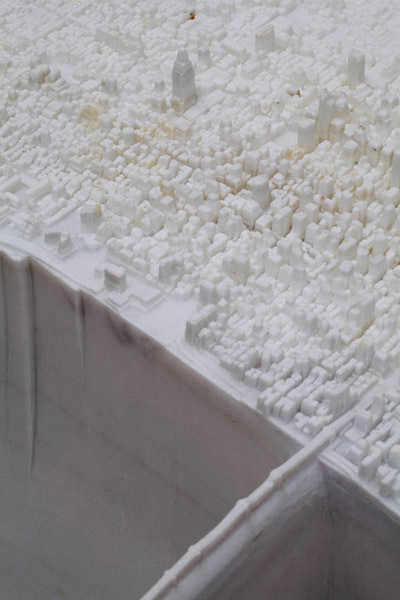 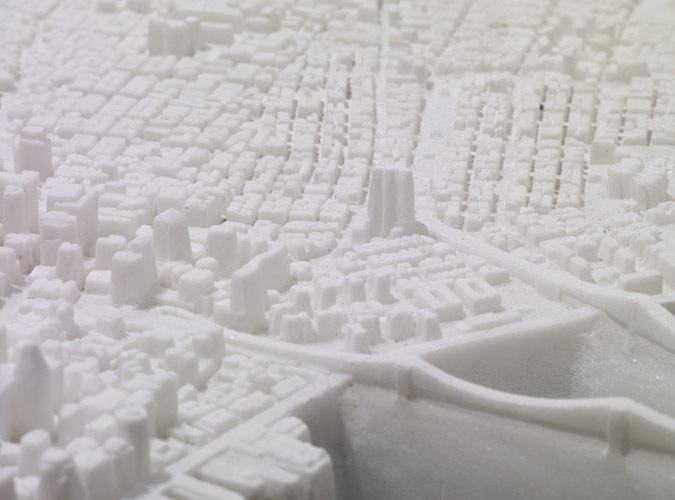 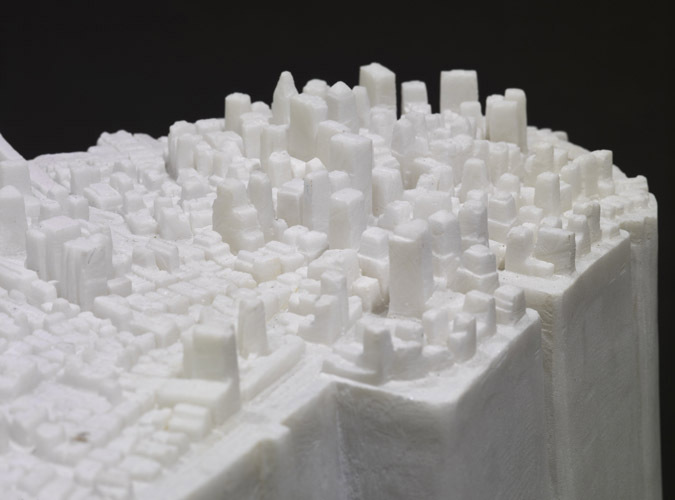 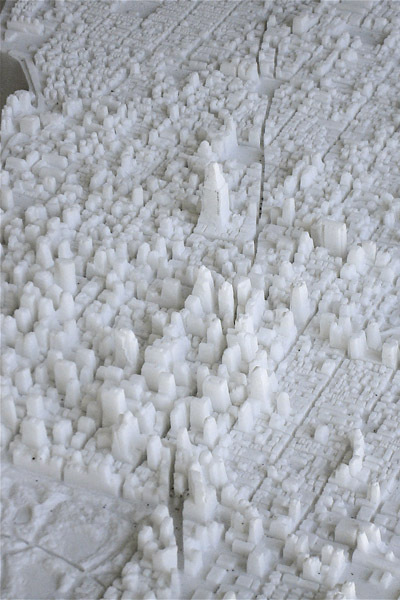 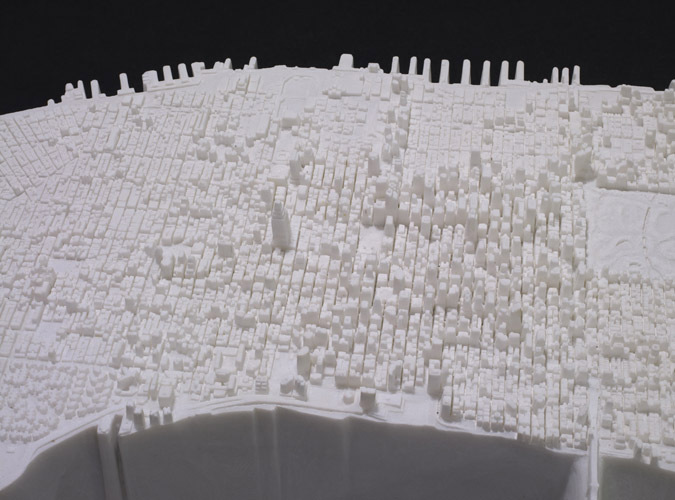 Artist Yukata Sone turned a village of Chinese artisans into urban topographers carving New York City out of marble. 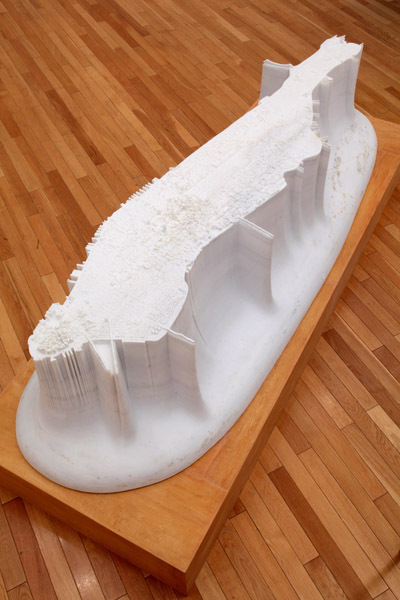 This entry was posted on October 5, 2011 by cosmonavigator. 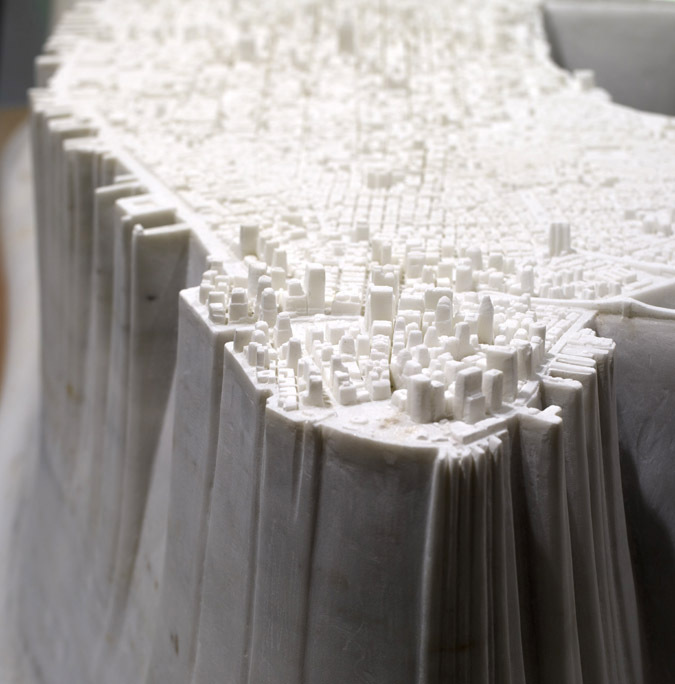 It was filed under Architecture and was tagged with 2011, alternative, Artist Yukata Sone turned a village of Chinese artisans into urban topographers carving New York City out of marble, cosmo, cosmo navigator cosmonavigator, cosmonavigator, dailies, Design, funky, funny, gallery, great, life, Life Style, Marble Manhattan, news, nice, october 5 2011, opinion, opinion photography, photo, photography, silence, thoughts, watch.